Bacha Funny Song Lyrics With Video By Happy Manila: Bacha Funny Song is the latest Punjbai song from Happy Manila is a parody version of Prabh Gill’s most recent song Bacha. The song sung, composed and lyrics are penned by the singer himself. 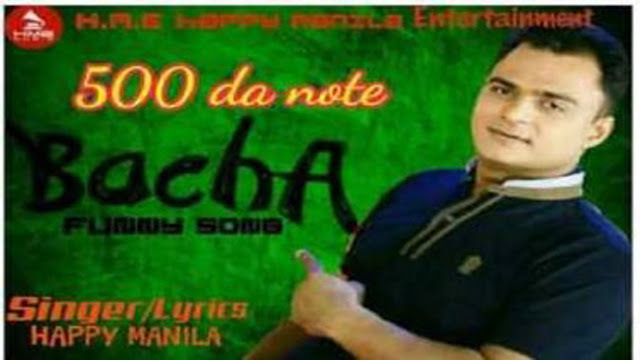 Here check out new song Bacha Funny Song Lyrics.